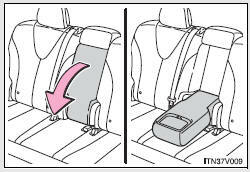 Lift the lever up and slide the armrest. Pull the armrest down for use. 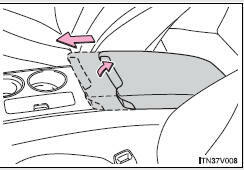 Do not place too much strain on the armrest.